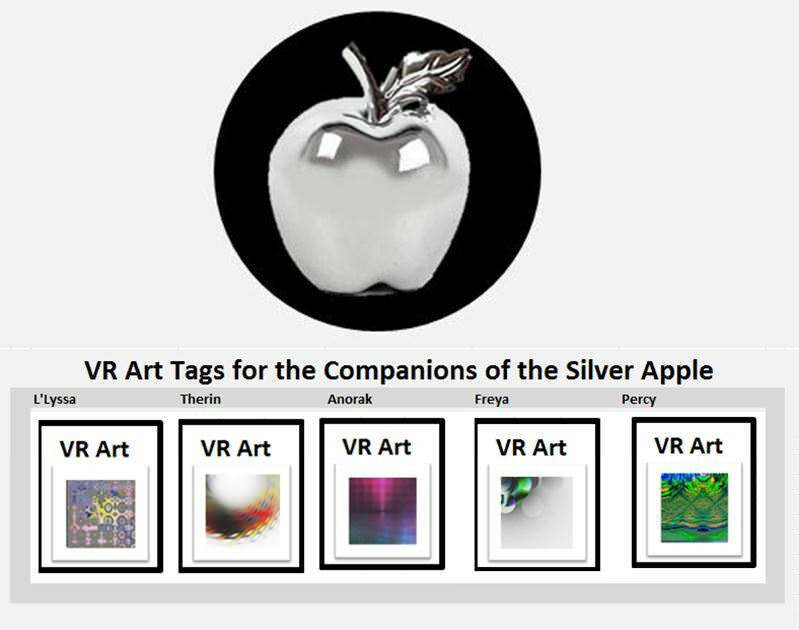 The Companions of the Silver Apple are the D&D group of the Toylab blog. This is a log of their adventures! Each of the companions have their own piece of VR Intelligent art that is used to designate their character. 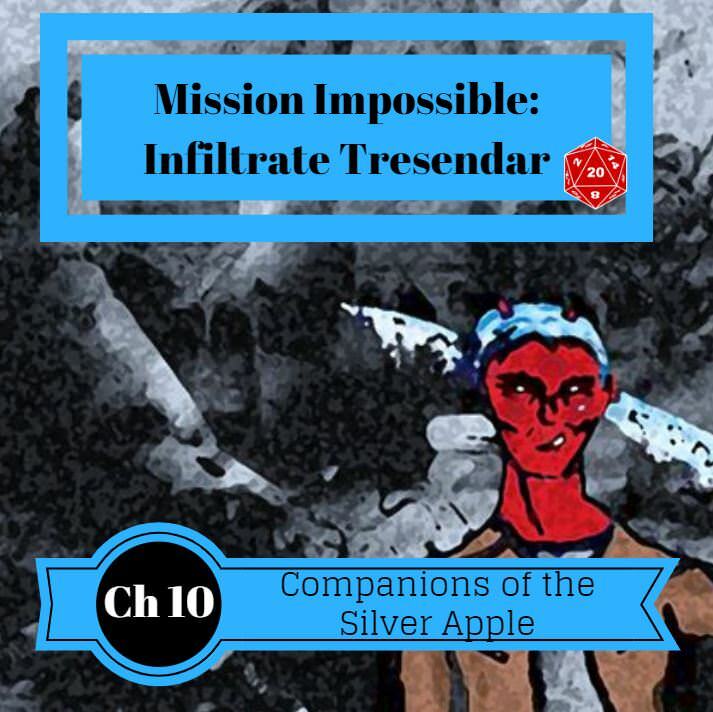 The Companions of the Silver Apple are still searching for their kidnapped patron, Gunderen Rockseeker. They did manage to rescue his bodyguard, a griffin knight named Sildar Hallwinter. While the companions continue to search for Gunderen they have become embroiled in a battle between the gods of knowledge and the gods of madness. The goddess Mystra has made L'lyssa her herald and now the gods of madness are coming for the party. 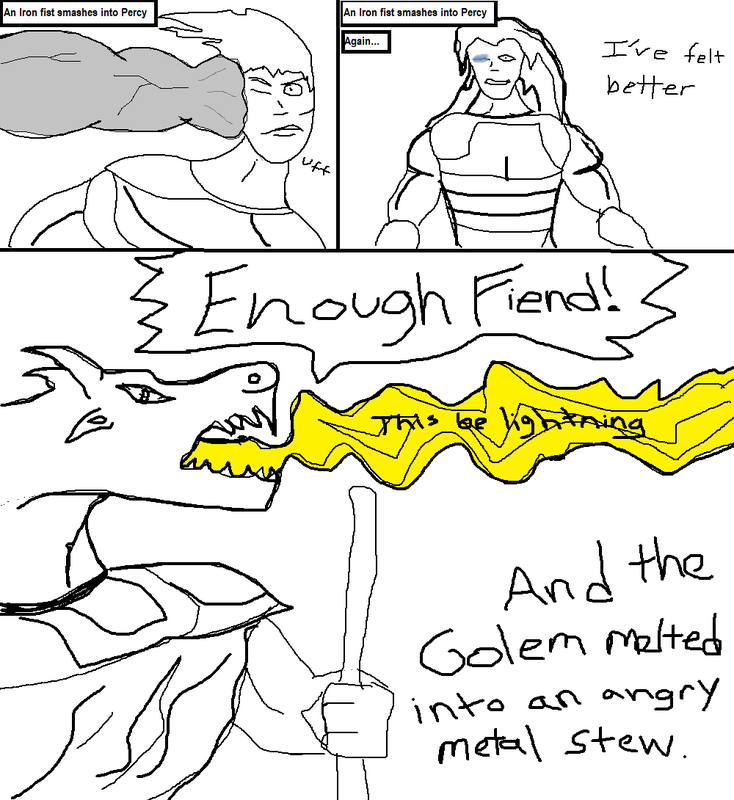 Through Azuth, the god of Wizards, they learned a terrible truth. Someone had managed to kill Mystra, the goddess of Magic. It was only through their bizarre actions in Neverwinter that the goddess had been able to recompose herself. Worst of all Cyric, god of madness, has sent his own herald, an immortal minotaur, to slay the party. Azuth also has provided Anorak with a mysterious Copper box. Above all they are told to aid Mystra in any way they can. The Companions defended Phandalin by the Cragmaw Goblins and the Redbrands. They killed the leader of the Invasion a Bugbear named Klarg. 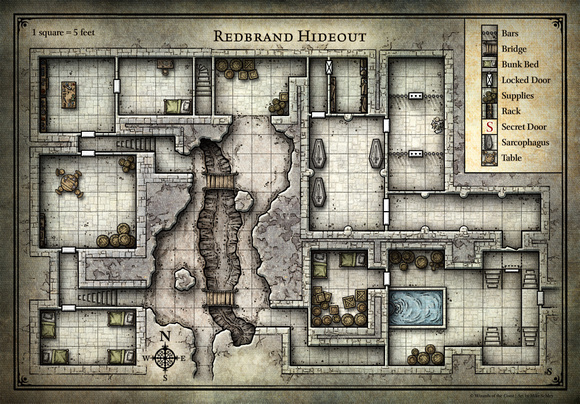 They then snuck into the base of operations of the Red Brands a ruined manor called Tresendar. Inside they run afoul of a Nothic but promised to feed it meat if they let it pass. After attacking and battling various Redbrands they came to a set of cages one containing a family and another a mysterious Tiefling who called himself Galen. They agreed to free Galen after he took a vow to not kill them but to kill the Nothic. Galen seemed to follow through on his vow and killed the Nothic and got the trapped family to safety. 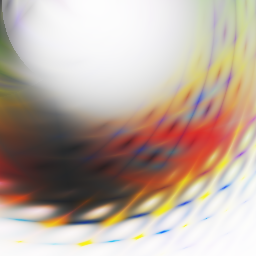 He then disapeared. The other two members Kat and Kalisia continue on their quest to protect the refugees from Phandalin. Kalisia a mysterious bard, and Kat a human fighter with adeptness in archery. The Companions currently include L'lyssa the Halfing Thief, Anorak the Elf Wizard, Percy the Human Fighter, Therin an Elven Gloomstalker, and Freya a Dragonborn Druid. They are about to be put to the ultimate test. Check out these cool Dungeons and Dragons Dice! Get the right set for your character. The companions are making their way the ruined manor of Tresendar. A Ruin high on a hill overlooking the town of Phandalin. Their goal......find and defeat the Red Brand leader........THE GLASS STAFF. The Companions have managed to slay the Nothic, and take out a few of the Red Brands without creating too much of a rukus inside the Red Brand's lair. However, they are about to perform the ultimate move in Dungeoneering and sniff out a secret door that leads directly to the Glass Staff's quarters. In hindsight this was likely a Dungeon Master boo boo. I think my fog of war sheets were not perfect and the players were able to peak a bit at rooms beyond what they should have been able to. Regardless they passed a perception check and found the hidden door to the Glass Staff's secret stairway. Therin as Gloom Stalker Ranger has high perception and with his Umbral Sight is totally unpeded in the darkness. He found a small button in a wall and pressed revealing a hidden door. Beyond the door was a staircase leading up to a wooden door. The companions all sneaked up the stairs passing a stealth check then opened up a door to find the Glass Staff writing at his desk. The walls of this bedchamber are covered with drapes of scarlet cloth. The furnishings include a small writing desk with matching chair, a comfortable-looking bed, and a wooden chest at the foot of the bed. Sitting at the desk is a short, dark-bearded human male in robes, studying a tome. He wears a princely mantle of ermine. A beautiful glass staff leans against his chair, within easy reach. L'lyssa goes forward and lands a brutal sneak attack blow on the Glass Staff nearly taking him out. In one fell swoop it appears that the Companions are victorious. It was easyisly done and they take a moment to bsak in their glory. This moment does not last long however. The Glass Staff reacts though by grabbing his staff and summoning a large Iron Golem. The Iron Golem shambles forward and smashes L'lyssa dealing 25 damage in two brutal attacks. The rest of the Companions swoop in. Freya uses her lighting breath to blast the Golem and does some damage. Anorak fires off Cone of Cold doing more damage and slowling the massive creature down. Therin and Percy manage to land some attacks on the Glass Staff himself and incapicitate him. The Golem though does not slow down and drops another massive assualt on Freya doing 22 damage to the Dragonborn druid. L'lyssa backs out of the room and fires her bow at the Golem but misses. Freya blasts the Golem again her with her lighting breath. Anorak once again hits it with Cone of Cold. The creature is damaged now but still shambling forward deadly determined. Around this time a rat scurries into the room. I think it is a familiar says Freya. The rat begins to nudge a potion close to the Glass Staff. 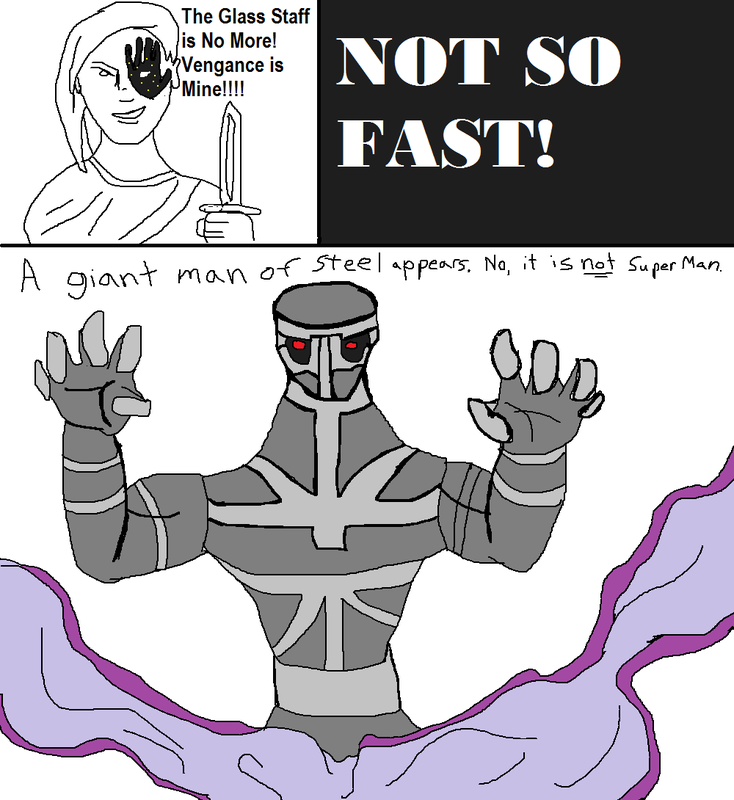 Yes its a familiar all right. Therin take it out. Therin fires an arrow at it and it vanishes into a plume of foul mist. Percy lands a blow against the Golem then takes a massive assualt of attacks from the Golem as it drops 26 damage on him. Freya and Anorak luckliy manage to fry the remaining hit points of the Golem away and it falls down dead. 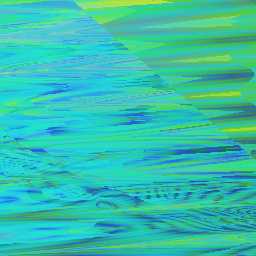 It had melted in angry, metal stew that continued to try to get up but could not. The Companions of the Silver Apple were victorious. The Glass Staff dies bubbling up blood over a variety of papers on his desk one appears to be a note from someone calling himself the Black Spider. 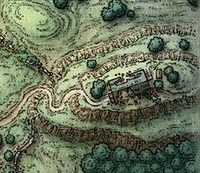 Through Galen the group already learned that Gunderen was last seen alive at place called Cragmaw Castle however they do not find any maps of the place. Still the only person that seems to know the location of the castle is the rather untrustworthy Galen. The group returns to town proud that the Glass Staff threat has been eliminated but worried how they will find Gunderen. Look for the next chapter "Milo Honeypot!" For this Chapter we created a piece to represent the meeting of the Companions and Galen Moonblade. The piece is called "Glass Staff"